Welcome to a garden resort situated in the middle of a quiet forest. Satisfy yourself with a hotel stay that you have not experienced before at Sendai Royal Park Hotel with an exterior reminiscent of a European castle and a garden. For guests who wish to have a relaxing time can start the morning with a morning yoga or relax their mind and body at the beauty spa. For guests who wish to be active, we recommend playing golf or tennis as well as cycling through nature with a cross bike. At the wide garden, the hotel's symbol, you will be able to enjoy a breakfast picnic or the chef's special cuisine at a glamping tent. You will surely forget about the time when you are with family, friends, and those important to you. 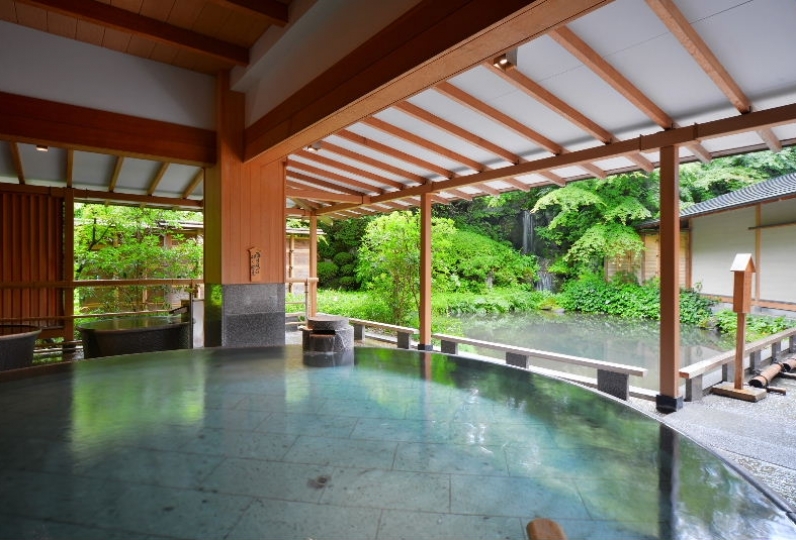 Enjoy a relaxing time at Sendai Royal Park Hotel where children and adults can enjoy themselves. It is the second use. The room was beautiful, and the bed comfort was also the best. Illumination is nice and the child is pleased. When I made an inquiry about the reservation on the net directly to the hotel, a woman named S was very kindly responded. On the net I mentioned that there was an adult rate for elementary school students and above, but the hotel said that there is a late departure fee, but not an adult fee. Thanks for telling me this and we are very grateful that we could stay at great value. Also, after checking in, I offered to rent a mobile charger, but brought the charger to the room twice despite this confirmation mistake. I definitely want to go back to stay. A Garden restaurant where you can feel the 3 seasons, wind, and light. Seasonal ingredients of Touhouku's land and ocean will be arranged. Enjoy the seasonal ingridients and Sendai beef at teppanyaki 'nanatsu no mori'. Enjoy a dynami steak course as well as a modern teppanyaki cuisine with a fusion of Japanese and Western. Very sophisticated Cantonese style Chinese cuisine. Enjoy a luxurious flavor that draws out the ingredient's flavor. 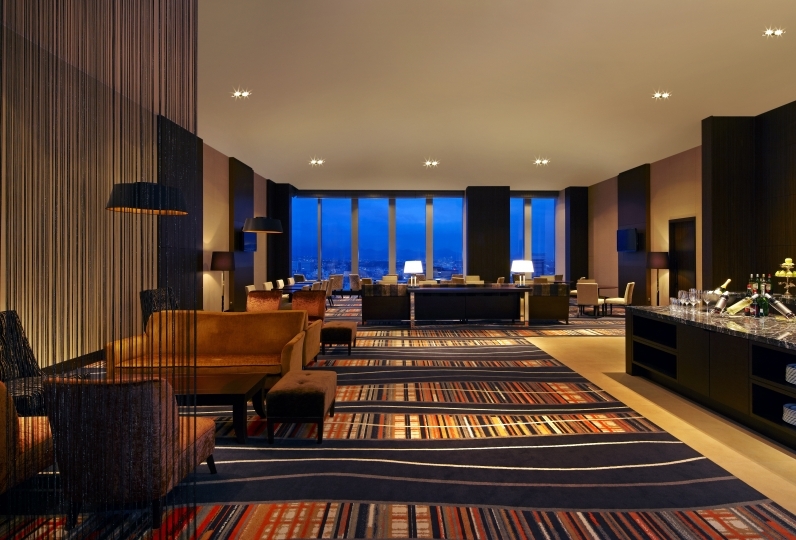 The illuminated Lobby Lounge is perfect as a meeting place with your friends. The Bar has a great view of the garden as the sun sets. Enjoy the scenery with a glass of your favorite drink in hand. Relax your body and mind with the special oil treatment, AYURVEDA. Based on the concept of Ayurveda, "beauty rests on a healthy body", this spa salon provides a natural healing treatment that sets your mind and body in balance. 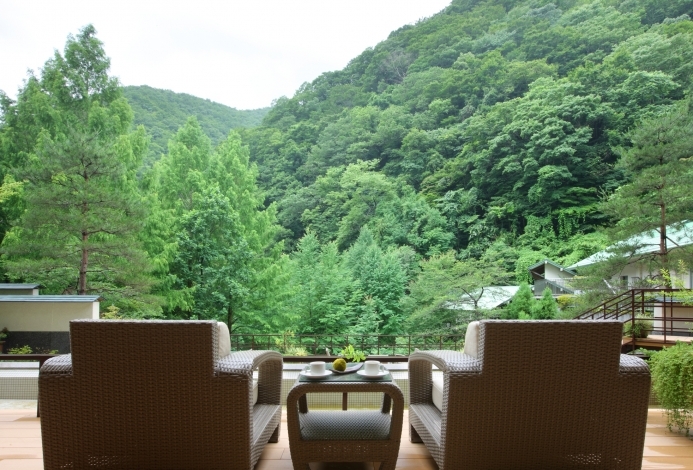 Near Sendai Royal Park Hotel there are activity spots that are surrounded by the scenic nature. In the green, luscious, and beautiful garden, you can enjoy yoga. There are also cycling courses around the natural area and we also offer gardening and farming experiences as well. We also offer a zip line attraction as well that is open all seasons. If you are going to be more than two hours late from your scheduled check in time please call us. Cancellation policies may vary depending on your plans, please be sure to check at the confirmation page when you make your reservation. Normal inquiry hours are from 10:00 to 20:00. Sendai station(Nanboku line)-Izumu Chuo station-Teraoka 1chome Hokusen outlet bus stop (Miyagi Kotsu bus)Approx 45 min. 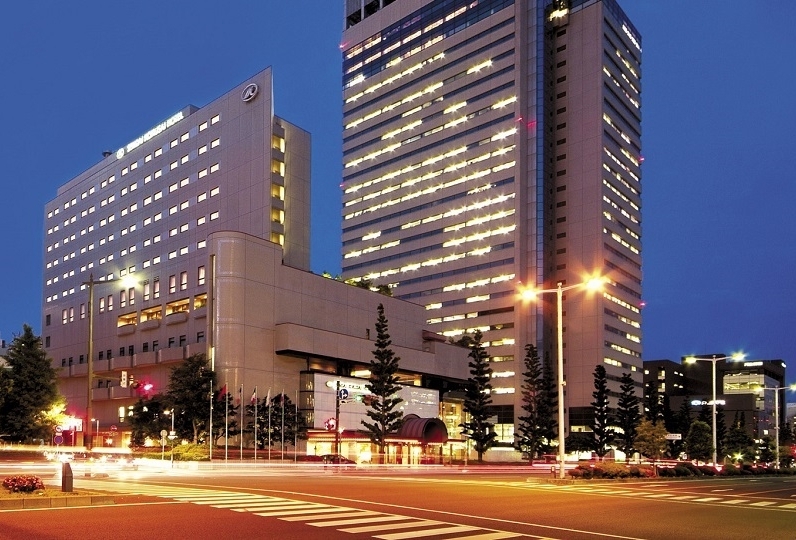 There is a free shuttle service between Izumi-Chuo Station, Sendai Station~the hotel.